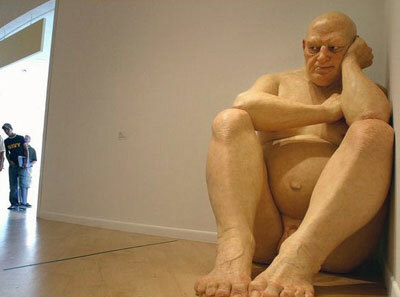 In his early career, Ron Mueck worked as a model maker and puppeteer for children's television and films, most notably in the film Labyrinth (starring David Bowie) for which he also contributed the voice of Ludo. 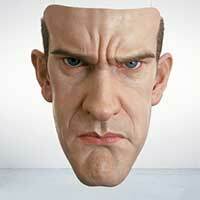 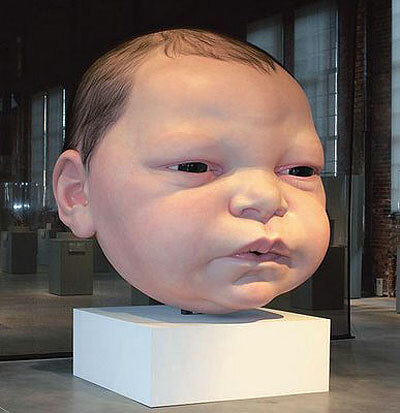 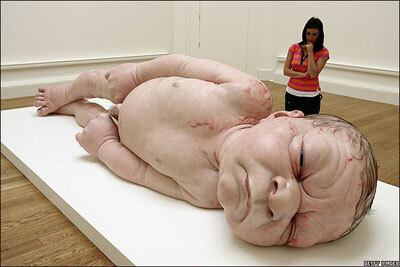 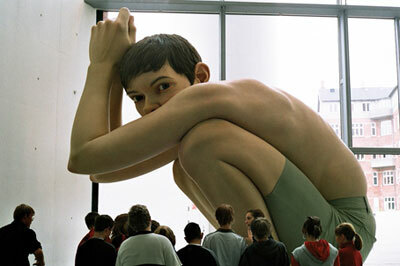 In 1996 Ron Mueck transitioned to fine art and began exploring the realm of hyperealism. 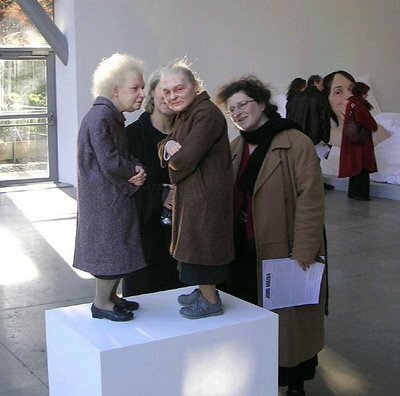 Mueck's sculptures have faithfully reproduced the minute detail of the human body and play with scale to produce disconcertingly jarring visual images. 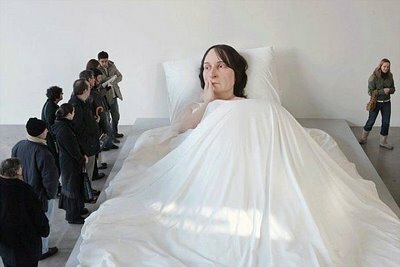 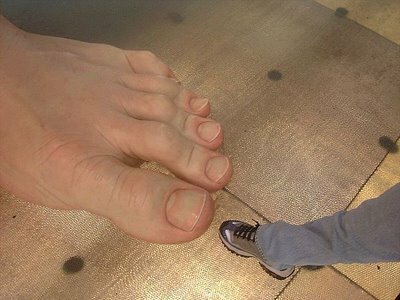 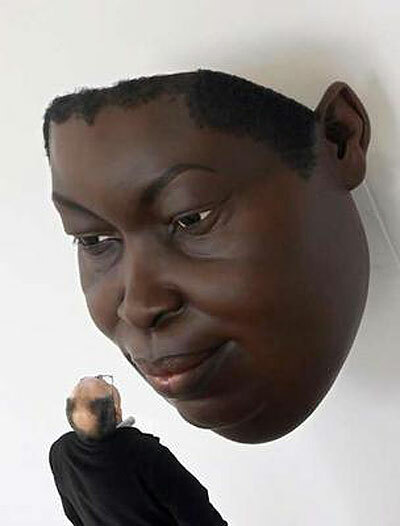 In recent years, Mueck has had exhibitions in Japan, the United Kingdom, the United States, Canada, Australia and New Zealand.